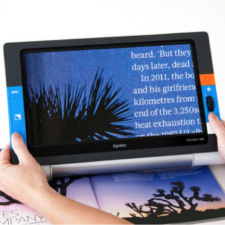 Imagine for a moment the ability to see at any distance with a lightweight, high definition video magnifier. That’s the power of the Multiview HD 22” 3-in-1 flexible camera. How about the ability to use as a mirror for self-viewing? Not a problem! Simply rotate the camera and you will be able to use to apply makeup or any other function. 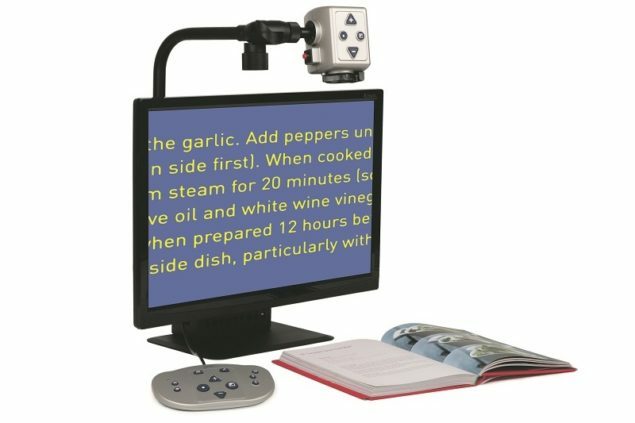 The versatility of the Multiview HD all-in-one is perfect for any environment a home, school, work or on the go. 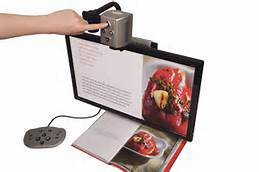 The high definition camera will provide you with the flexibility to read, fill in a form, view pictures you have not been able to see for a long time, do your favorite crafts, and so much more. 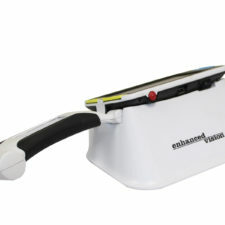 The sturdy but lightweight construction along with the integrated handle will allow you to easily move from room to room. The size of the Multiview HD is small enough to save space on your desk, table or counter. 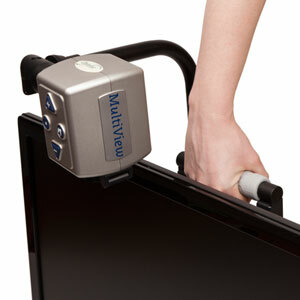 The new Multiview HD is an ideal solution for anyone who suffers with low, medium or severe vision loss. 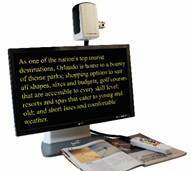 To learn more about this or any of our products and services or to schedule a no obligation demonstration, contact a Technology Specialist at New England Low Vision and Blindness to learn more. You can also call our toll free number 888-211-6933 or email us at info@nelowvision.com.